 Home / Varsity Girls Take Home Another Back-to-Back Championship for CA! Varsity Girls Take Home Another Back-to-Back Championship for CA! 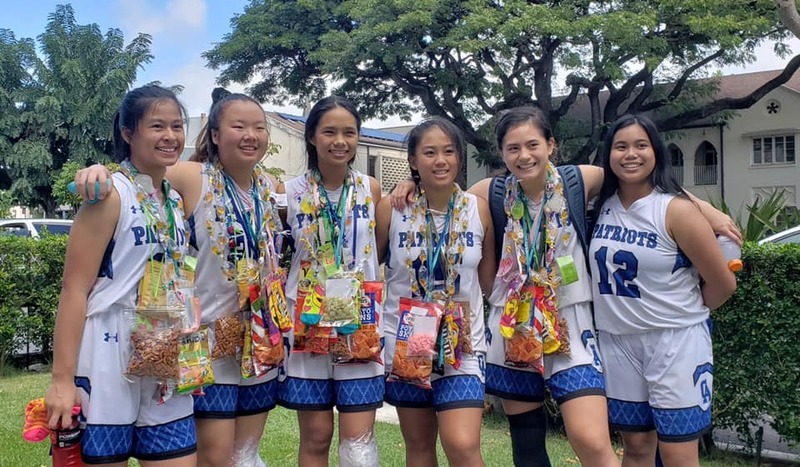 Congrats to our Girls Varsity Basketball team for their second consecutive ILH DIII championship win, just days after our boys became back-to-back champions. We are so proud of you for another great season! 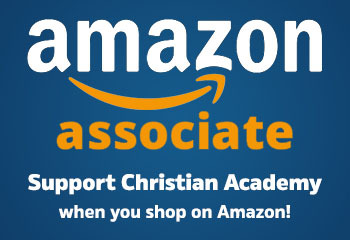 ©2019 Christian Academy. All rights reserved.